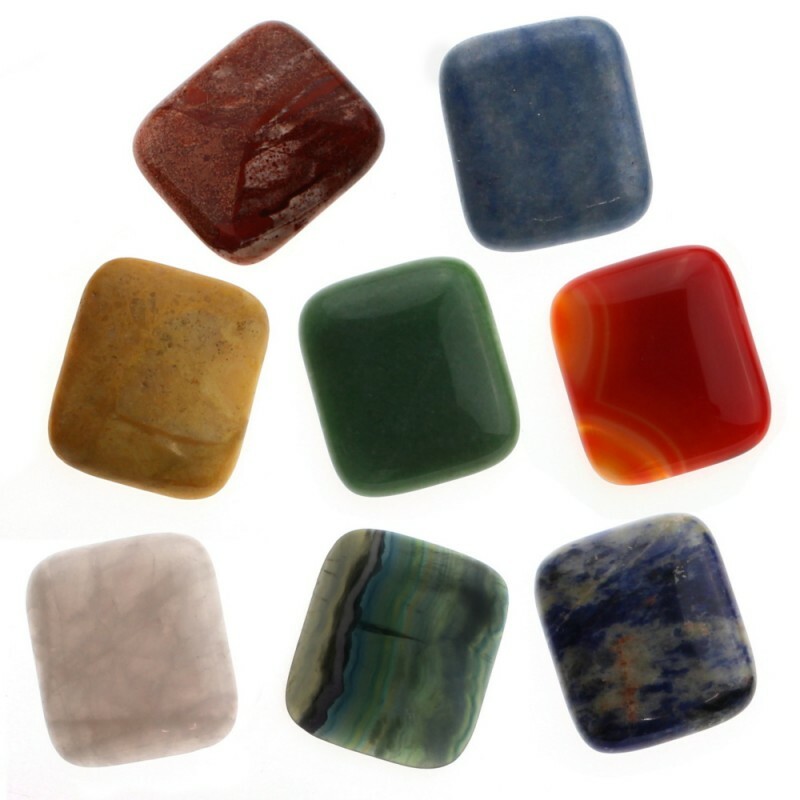 Large cabochon of different semiprecious stones, in rectangular form. Beautiful cabochons made with various semiprecious stones to deceive in jewelry or costume jewelry, and macramé works. 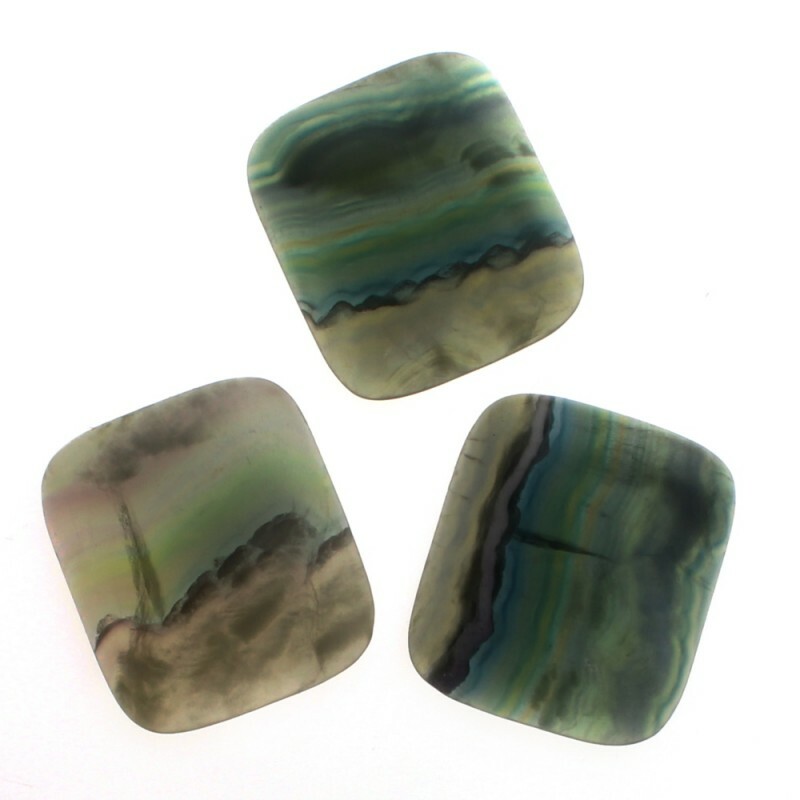 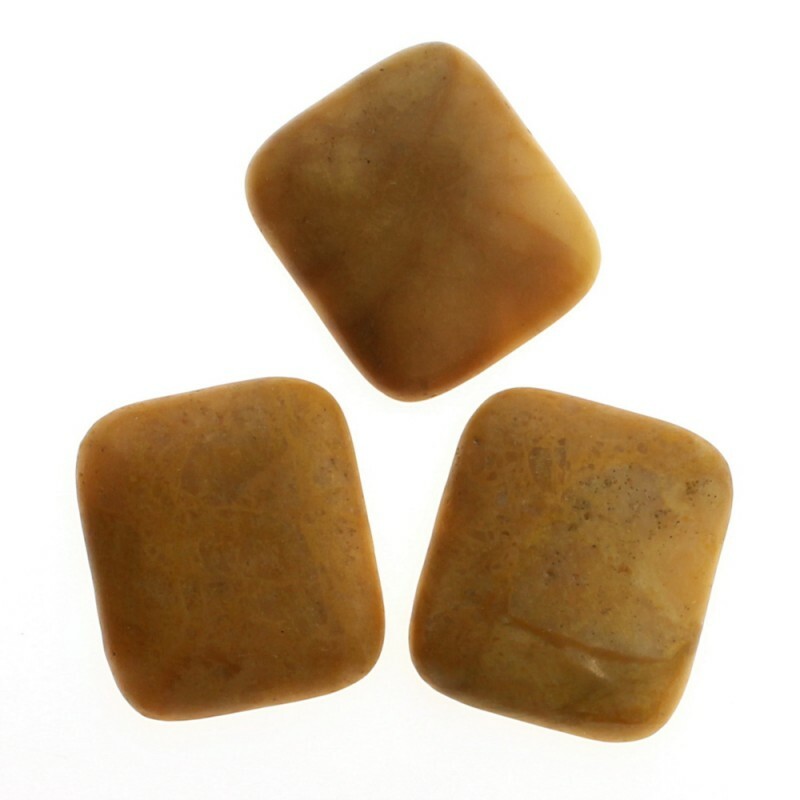 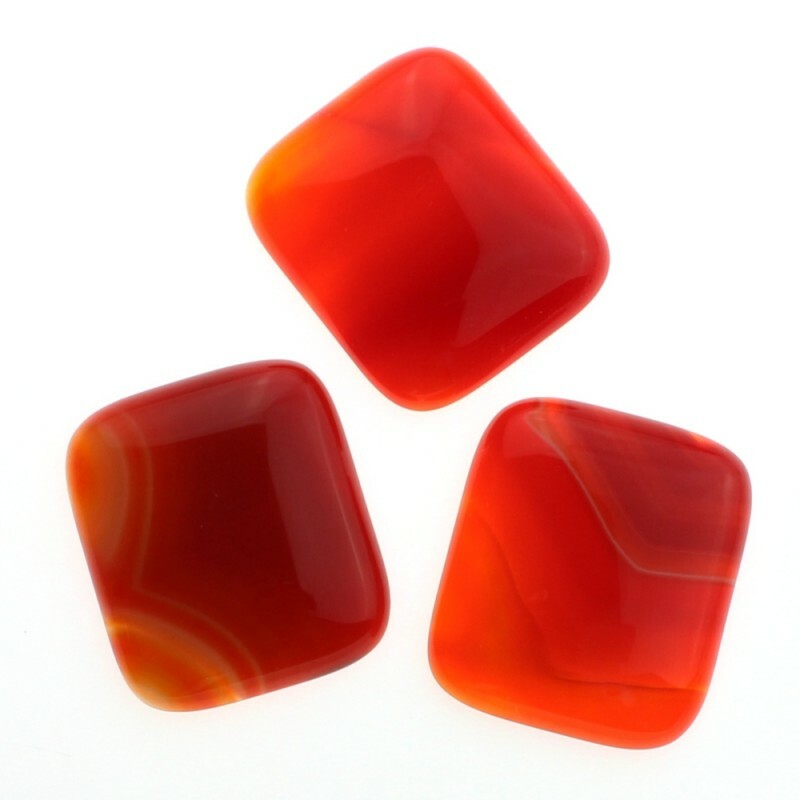 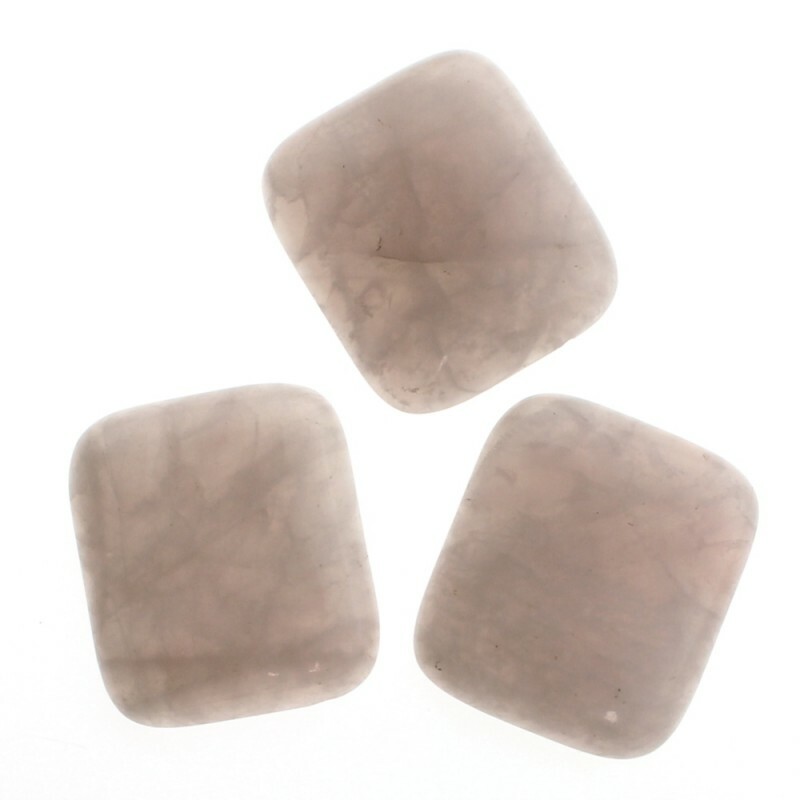 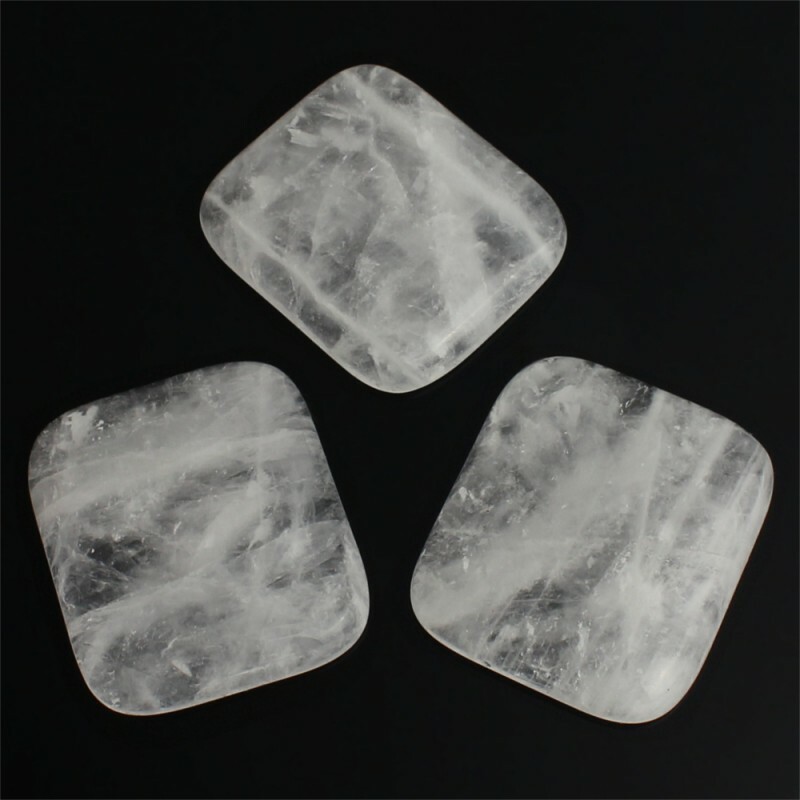 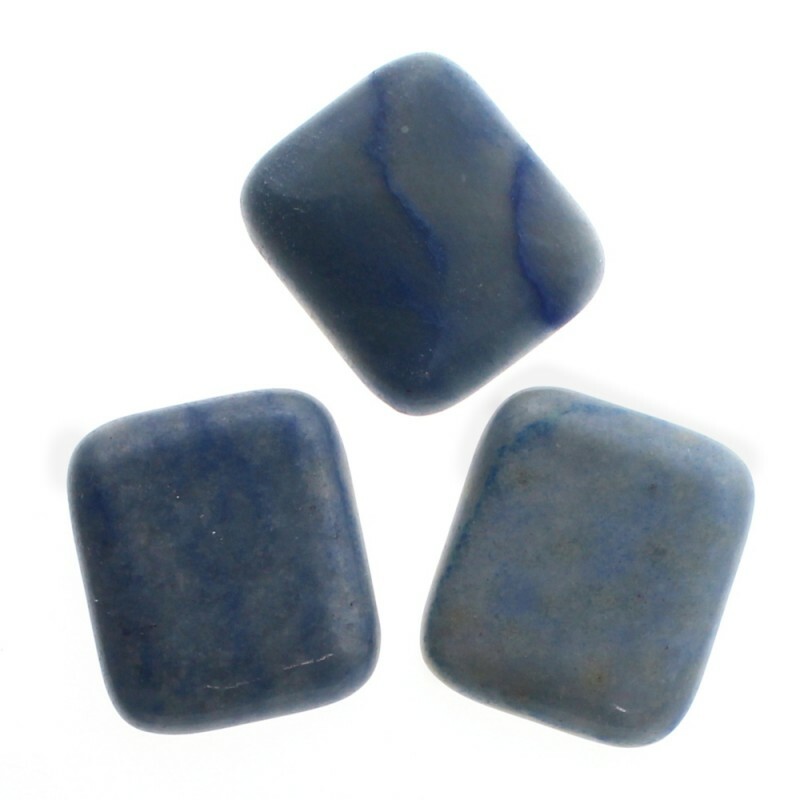 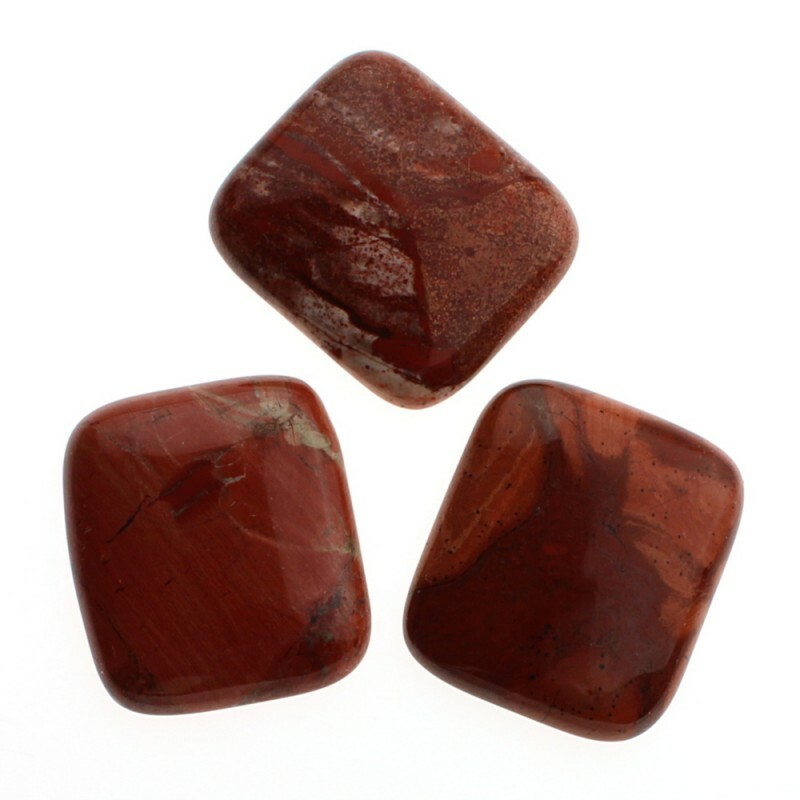 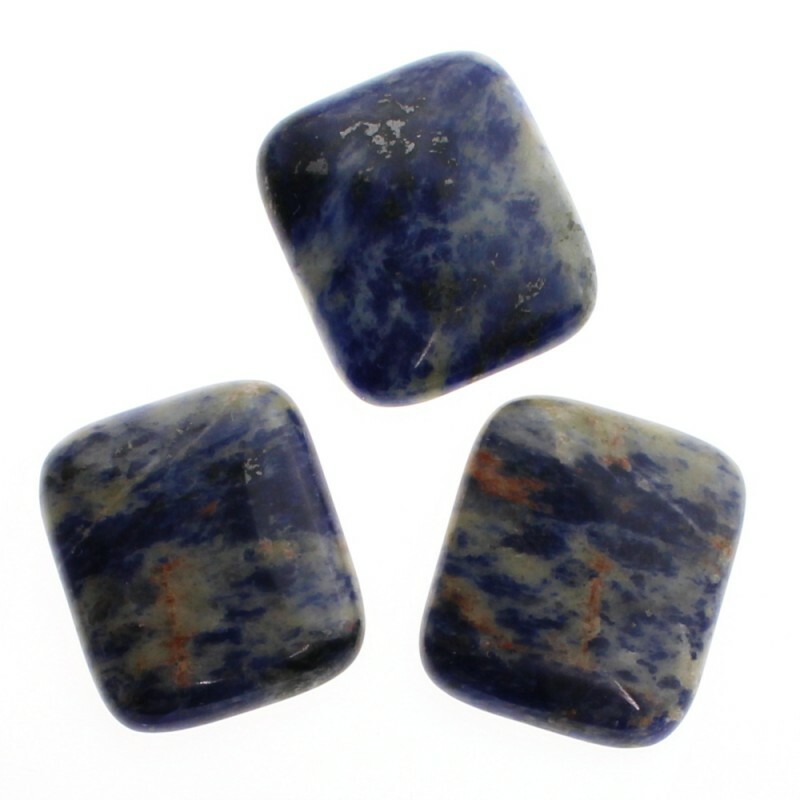 These rectangular shaped cabochons have approximate dimensions of 4.5 cm x 4 cm x 0.7 cm, and an approximate weight of 30 gr.